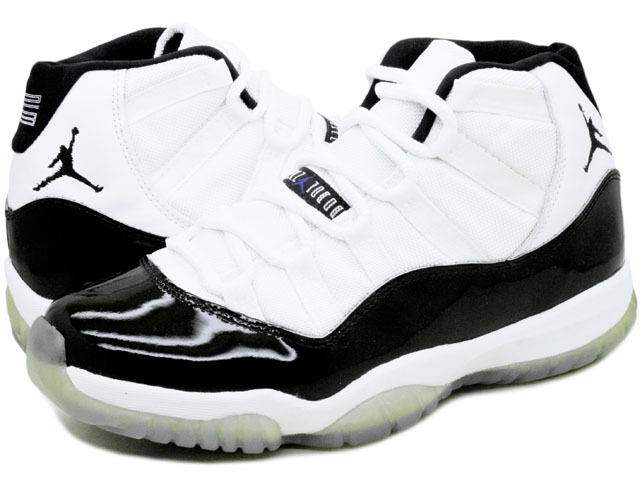 Congress extends payroll tax holiday…Violence erupts over Air Jordan sneakers. Coincidence, I think not. On Thursday the congress agreed to extend the payroll tax holiday. Armed with the new confidence that an extra $40 in your paycheck over the next 60 days brings, shoppers flocked to stores to buy the new old retro Air Jordan sneakers. If not for the $40 windfall, I suspect these sneakers would be collecting dust on the store shelves. Unfortunately, most of the Nike factories are located in Asia, including Indonesia, China, Taiwan, India, Thailand, Vietnam, Pakistan, Philippines, and Malaysia, so the economic stimulus to our economy from the shoe sales will be minimal but Keynesians have cited the positive economic impact caused by the broken window parable.